Infants whose mothers who felt stressed before they fell pregnant had a higher risk of eczema at age 12 months, new Southampton research has shown. The research, published in Clinical and Experimental Allergy, assessed the stress levels of women recruited to the Southampton Women’s Survey before they were pregnant. They were asked to report how stressed they were in their daily lives. A sub-group were asked about their psychological wellbeing. Around 3,000 babies born into the Survey were then assessed for eczema at ages six and 12 months. 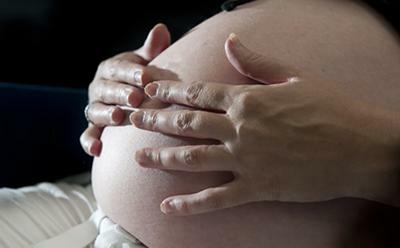 Dr Sarah El-Heis, the study’s lead researcher from the University of Southampton, comments: “We know that maternal stress can release certain hormones that can have an effect on the baby’s immune response, leading to an increased risk in conditions like eczema.